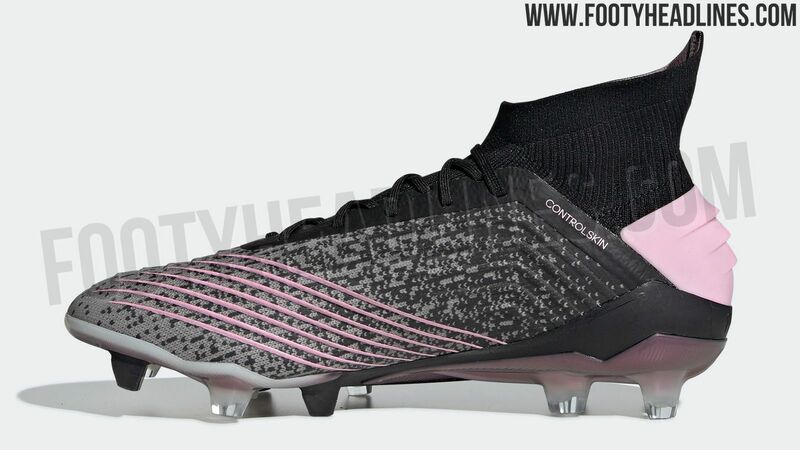 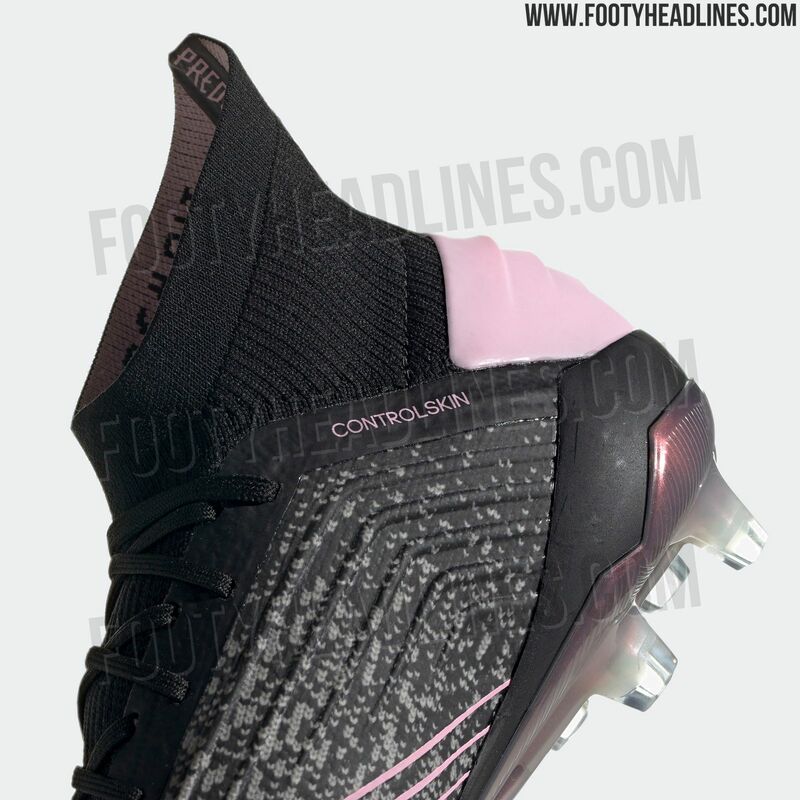 Update: 7 new pictures of the Adidas Predator 19 women's cleats have been leaked, around two weeks before the official release. 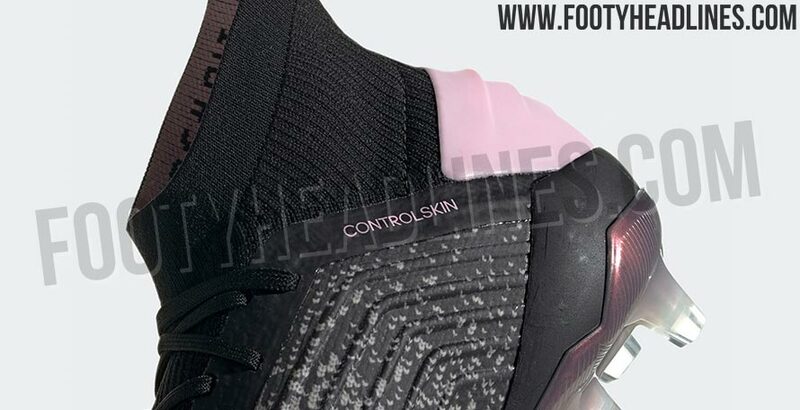 The Adidas Predator 19 women's boots have been leaked ahead of next month's reveal. 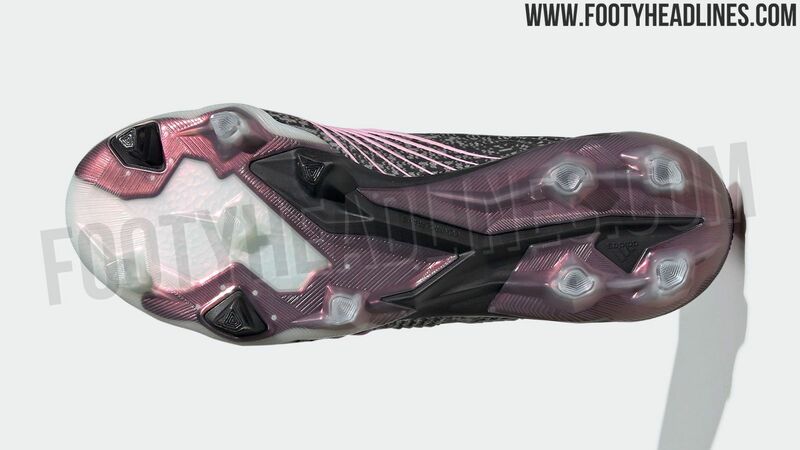 Combining a gradient design with white and pink details, they offer an interesting look for the Predators. 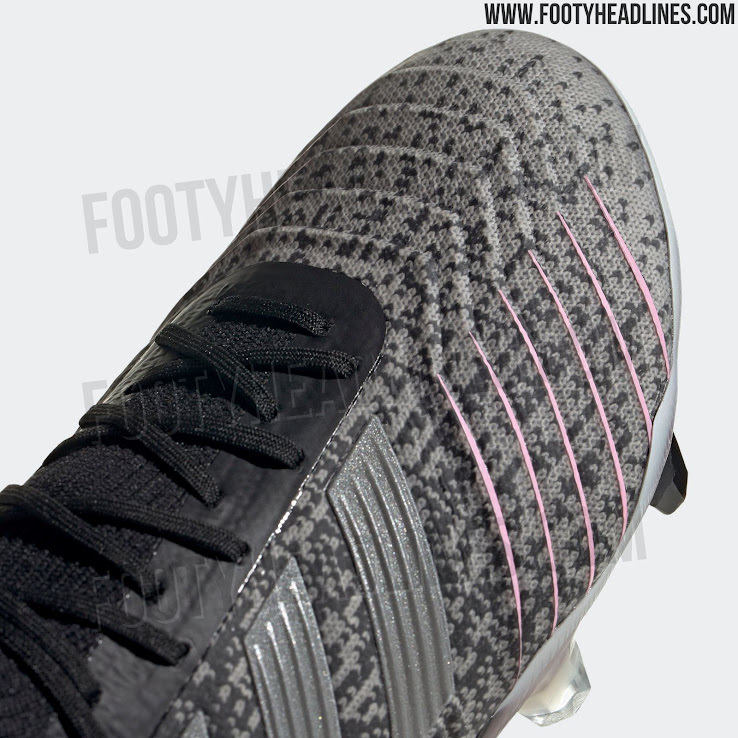 This picture shows the Adidas Predator 19.1 Women's debut colorway. 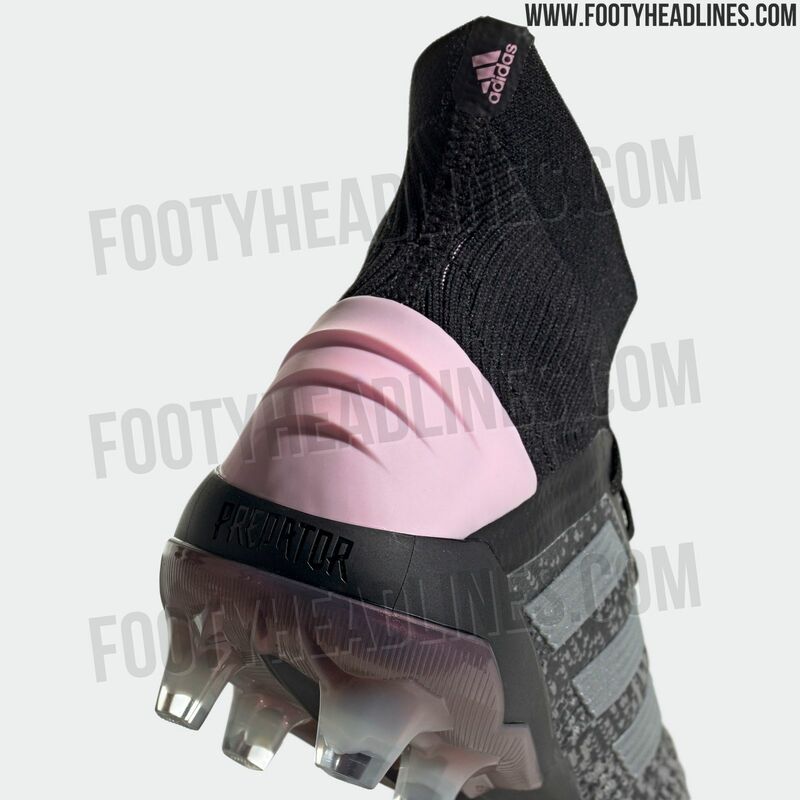 The first-ever Adidas Predator 19 women's football boots fade from black in the back towards light grey in the front, with several pink details offering accents. 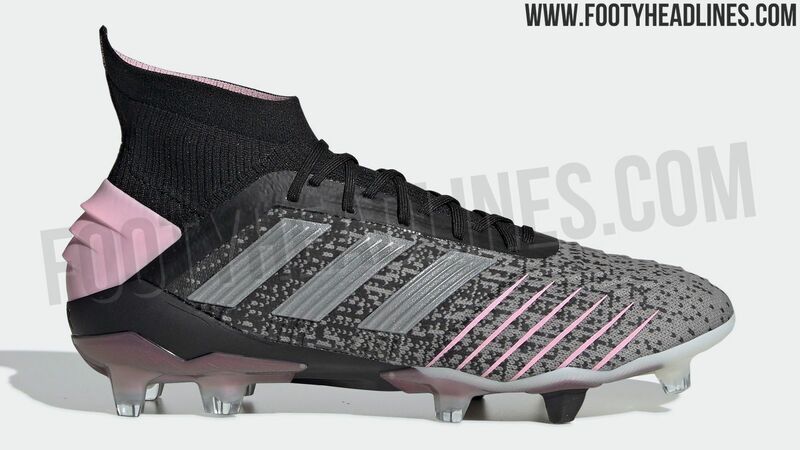 The 3 Stripes, as well as the front part of the sole plate are silver / light grey. 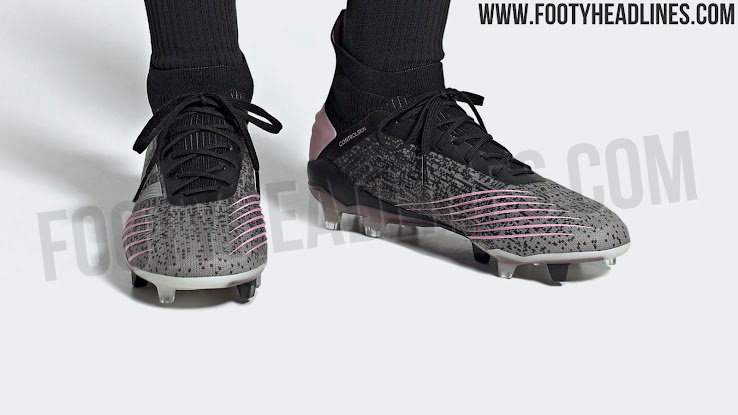 After recent Adidas women's soccer cleats featured a specific sole plate, this new Predator 19 appears to be more or less identical to the men's version. Do you like the look of the first Adidas Predator 19.1 women's soccer boots? Drop us a line below, and check out the Boot Calendar for more.